The product of the month for November is the recent addition to our bestselling Bauble range - the stunning Ice white Bauble. 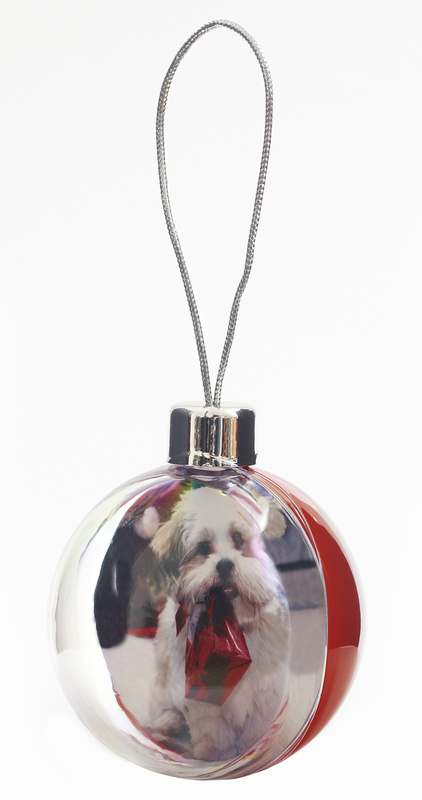 This exciting new item features a stylish pearlescent back which will make any Christmas tree sparkle with happy memories. Taking just 12 seconds to insert a photo, this high quality registered design clips tight and holds together. 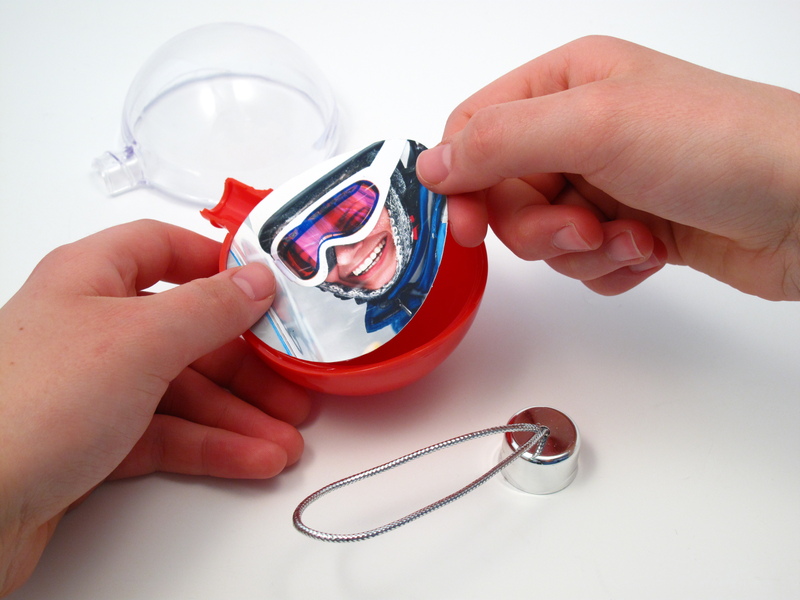 So make your range of Christmas products special & unique for your customers with these customisable festive photo gifts. #3 - Display or give as gift! Or watch how easy it is here in our helpful instruction video. 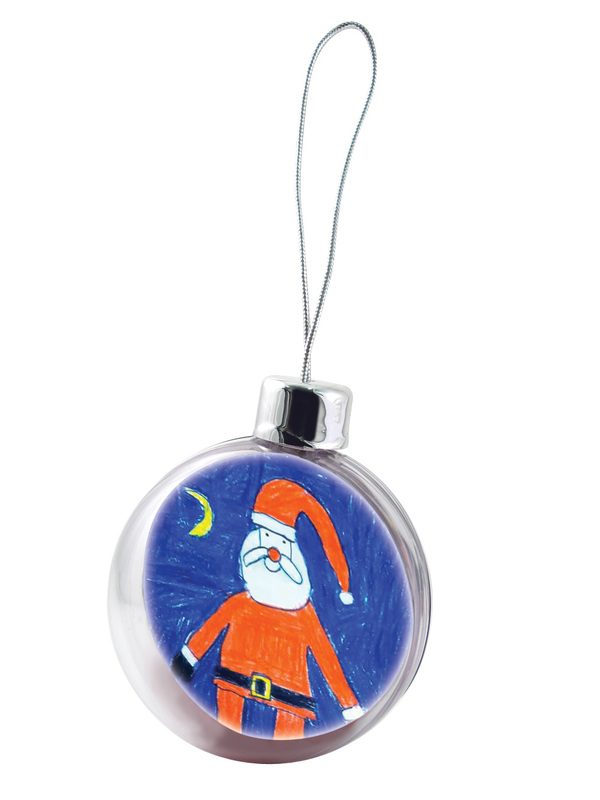 Also available in Red and Clear these baubles boast a large capacity allowing Christmas creative fun for all. 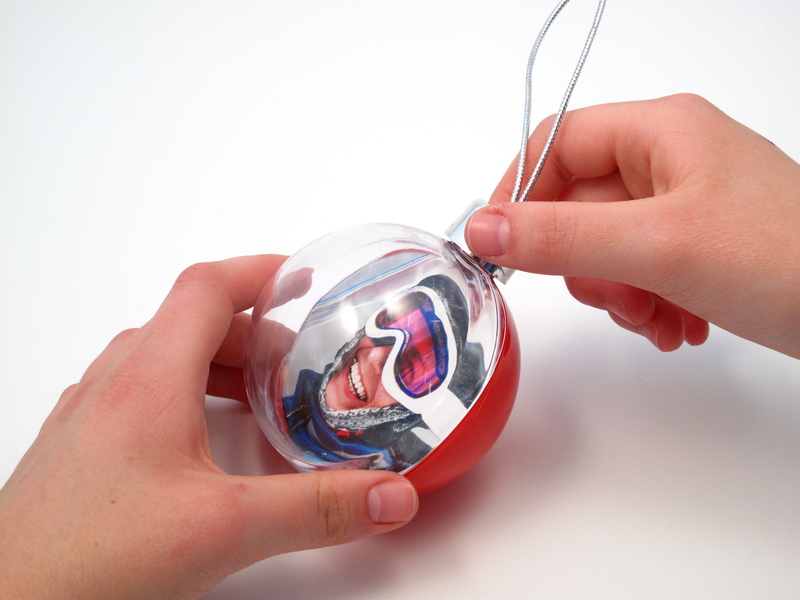 As well as making great photo gifts your customers can create countless craft and DIY projects for their Baubles allowing them to customise their very own decorations. 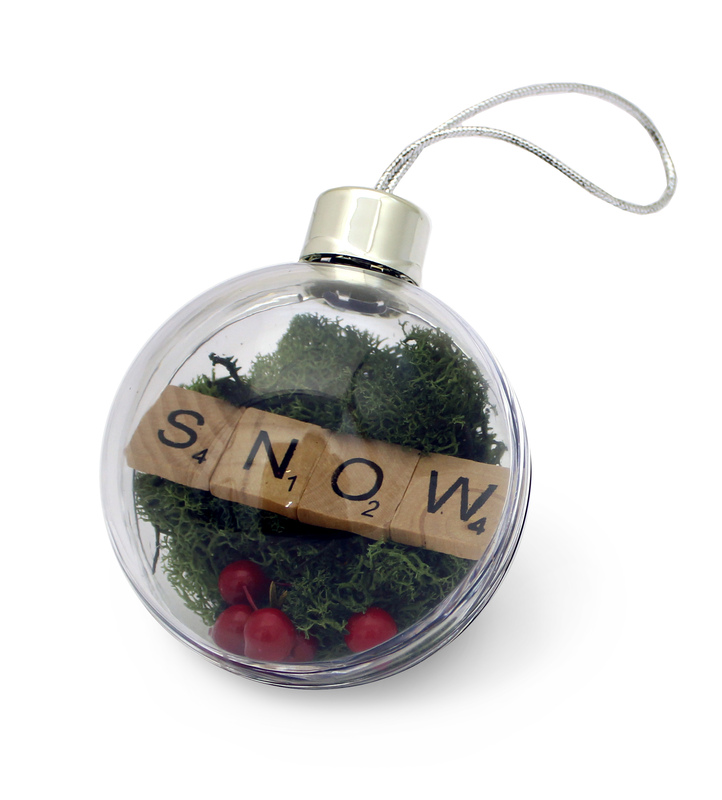 These fillable Christmas baubles work with craftwork or chocolate goodies to make unique decorations or presents. Parents and children alike can have a crafty afternoon decorating their tree with countless ideas. To make fulfilling your customers' needs easier we have a range of solutions for you to use in your business. 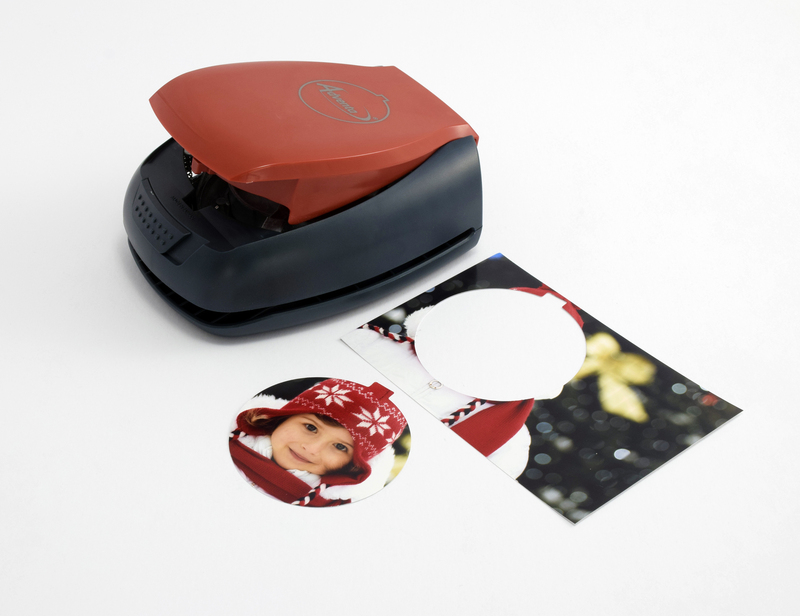 Our latest Rapid Desktop Photo Cutter is easy to use with a simple push down mechanism. Create hundreds of impressions at the right size easily and quickly. 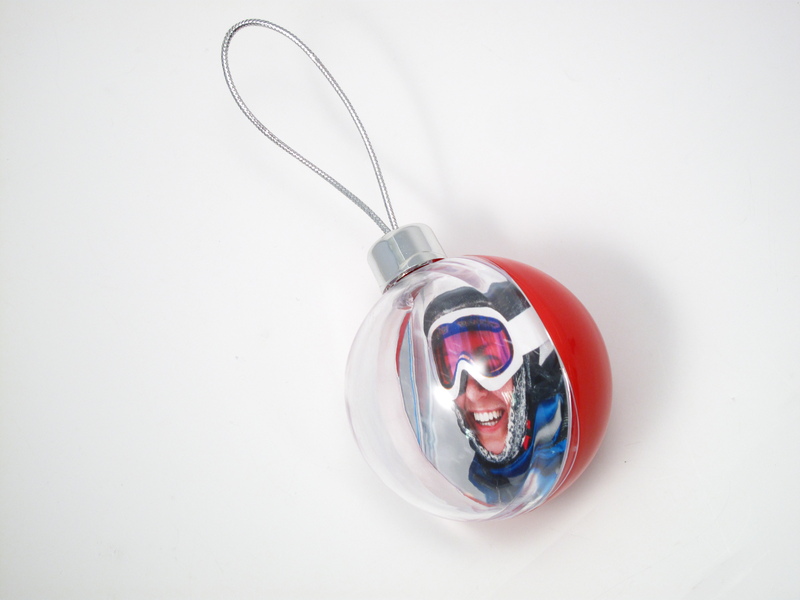 Adventa are manufacturers of a wide range of premium Christmas photo gift products. Download the Christmas catalogue to see the full range available to order.